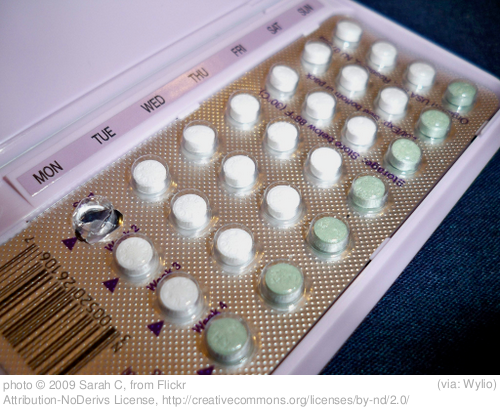 The price of birth control: How much do those pills cost? Here at ClearHealthCosts.com, we do a lot of thinking about the price tag that comes along with health care. For women, birth control is a big part of that. About 37.2 million women between the ages of 15 and 44 practice some kind of contraception, according to the Guttmacher Institute. Around 28 percent them, or 10.7 million women, are on the pill. We dug around, and identified some of the top-selling oral contraceptives. Then we looked at the out-of-pocket cost for a one-month supply. The results—which are still admittedly anecdotal—surprised us. The price of your pill might just depend on the block on which you choose to buy it. Here are some of the takeaways: Newer drugs like Yaz and its generics are expensive. But independent pharmacies tended to charge less than the chain pharmacies in the same neighborhood for brand name contraceptives—a $5 or $10 savings. The price of Ortho Tri-Cyclen Lo also varied, as did the cost of more established Ortho generics. Places like Rite Aid often have pharmacy cards, which can offer up to a 20 percent discount on brand name drugs. That could even things out, especially over the long term. The Costco in New Rochelle, N.Y., where a month supply of Yaz went for $80.78, was the clear steal in our little survey. Of course, you have to be a Costco member. Membership is $50 annually,which would add $4.17 monthly to that price tag. Now we need your help. We want to create a resource to help make the true cost of common prescriptions like birth control more accessible, showing the variations from block to block, town to town, and coast to coast. We have tried to make the Price of Birth Control map simple. This is what we need from you: Go to your pharmacy. Ask about cost. Then add it to the map. With your help, we’ll build out a resource for women across the country. Questions, suggestions, more info? E-mail us: info [at] clearhealthcosts [dot] com. Twitter #priceofbc, @chcosts.